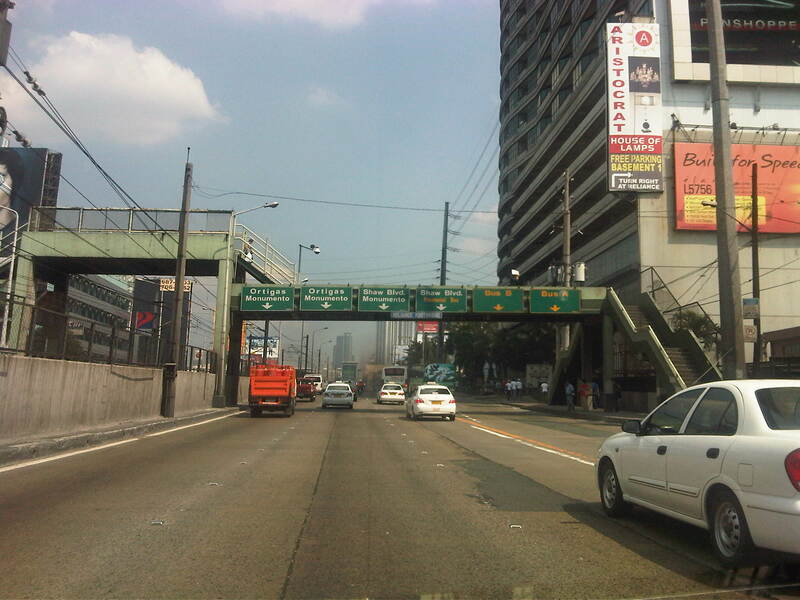 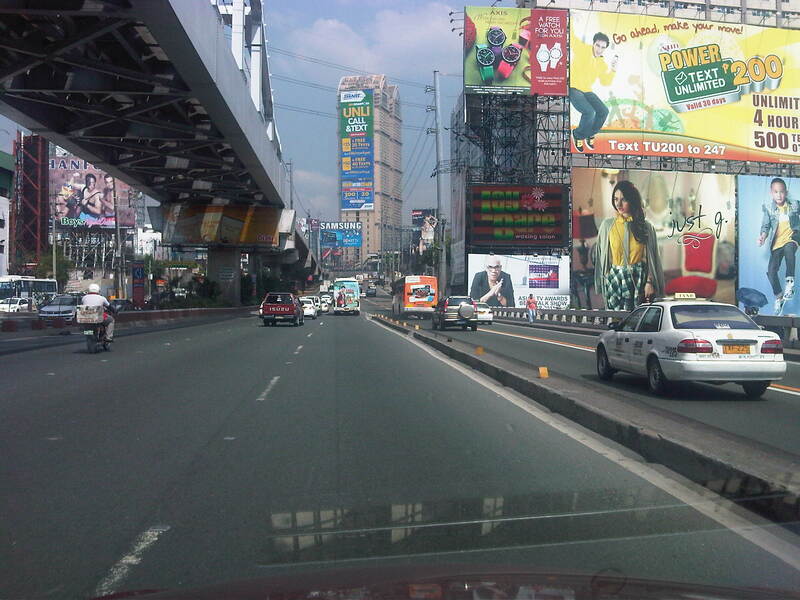 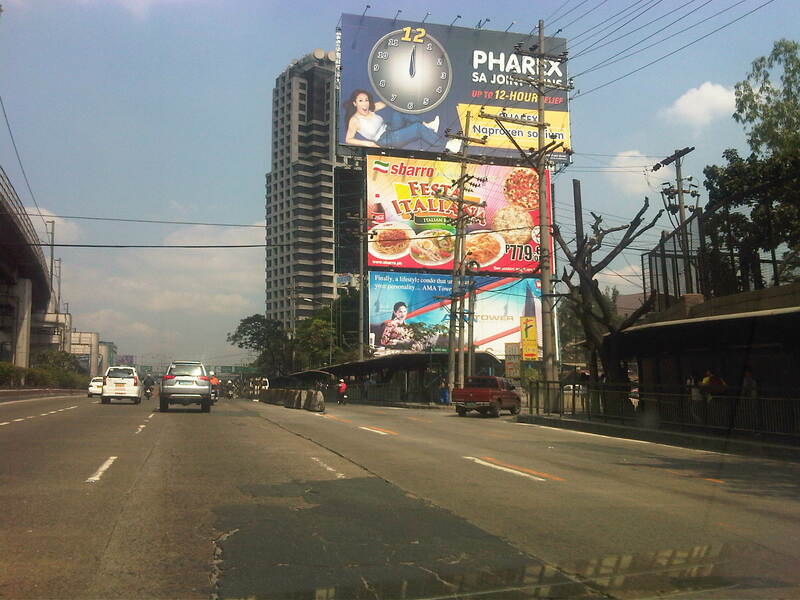 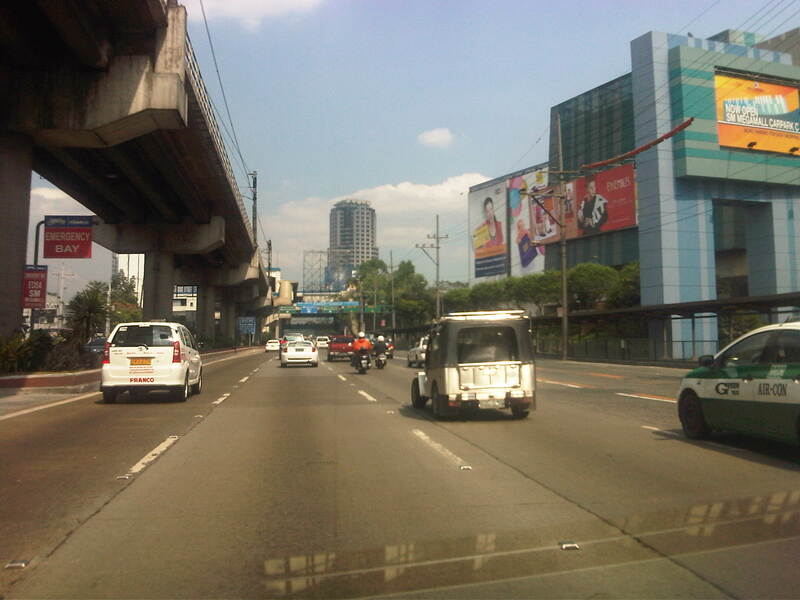 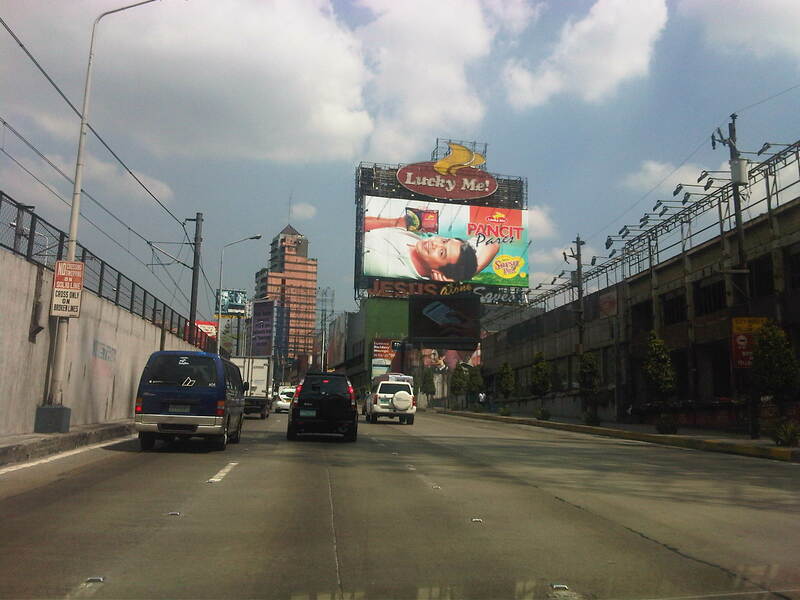 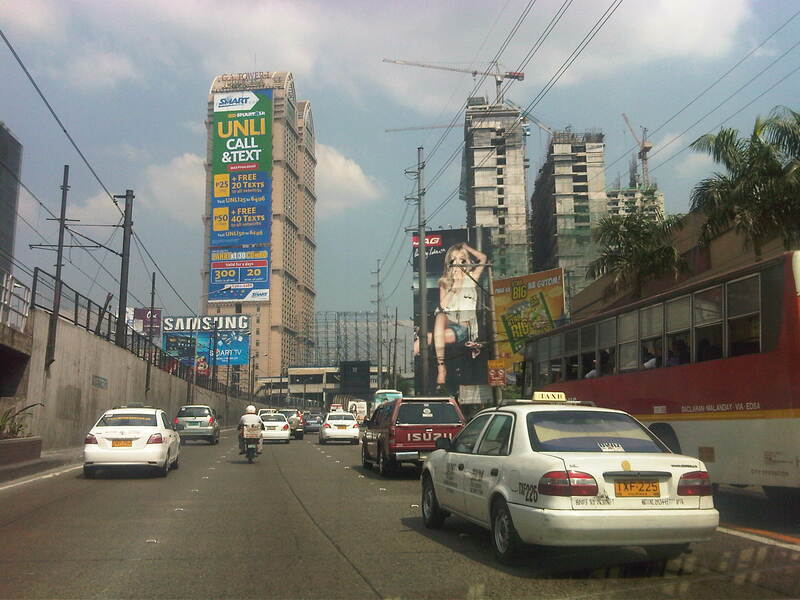 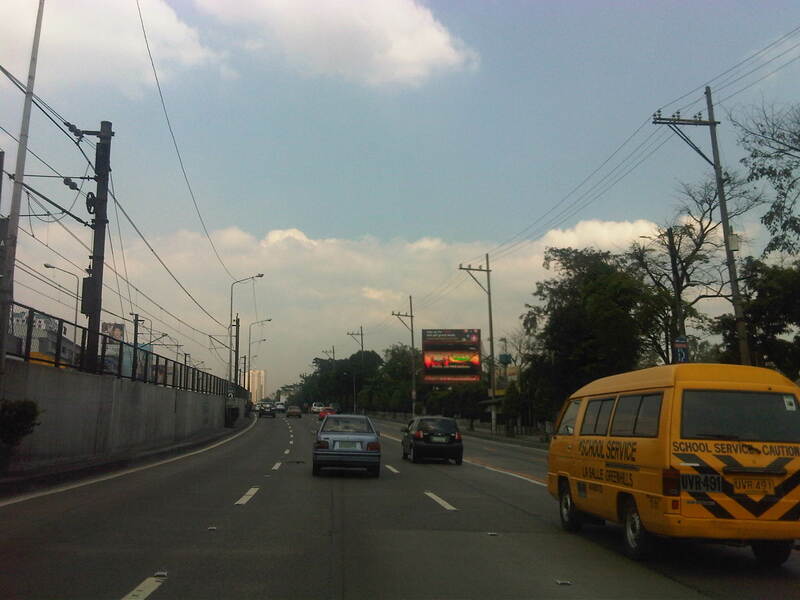 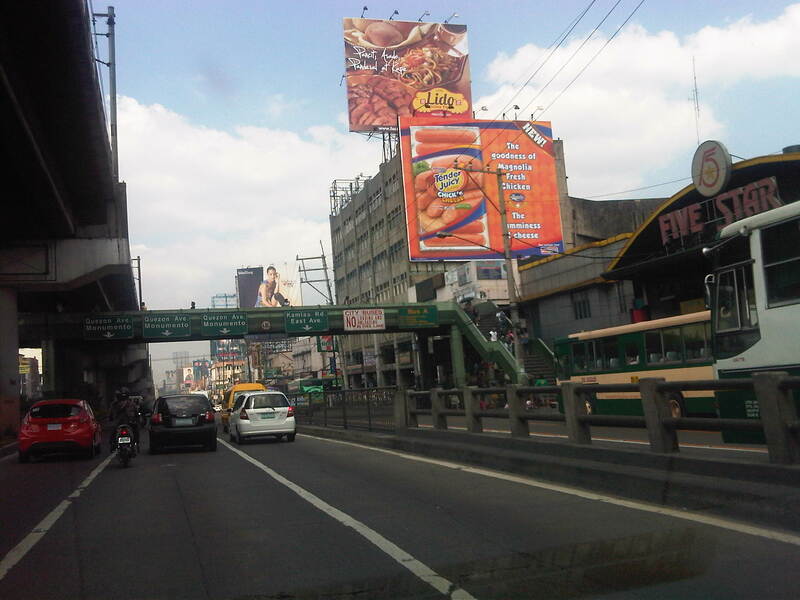 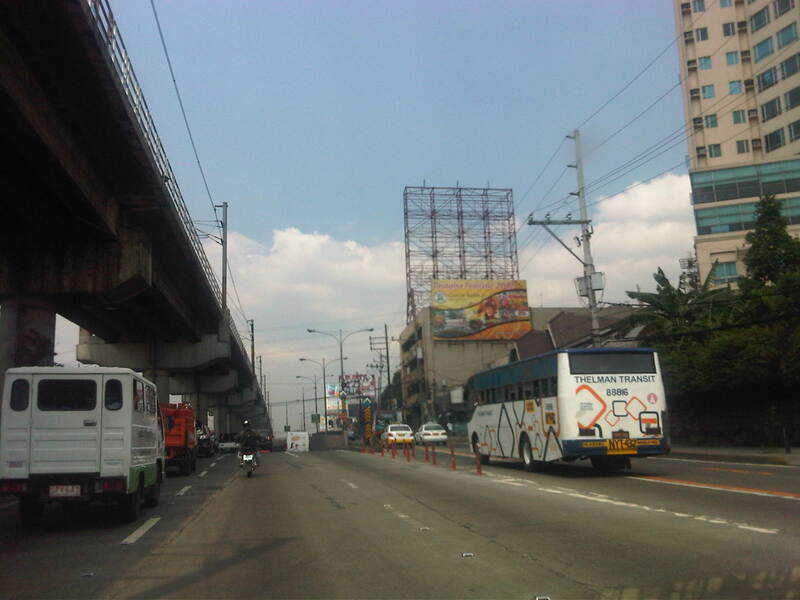 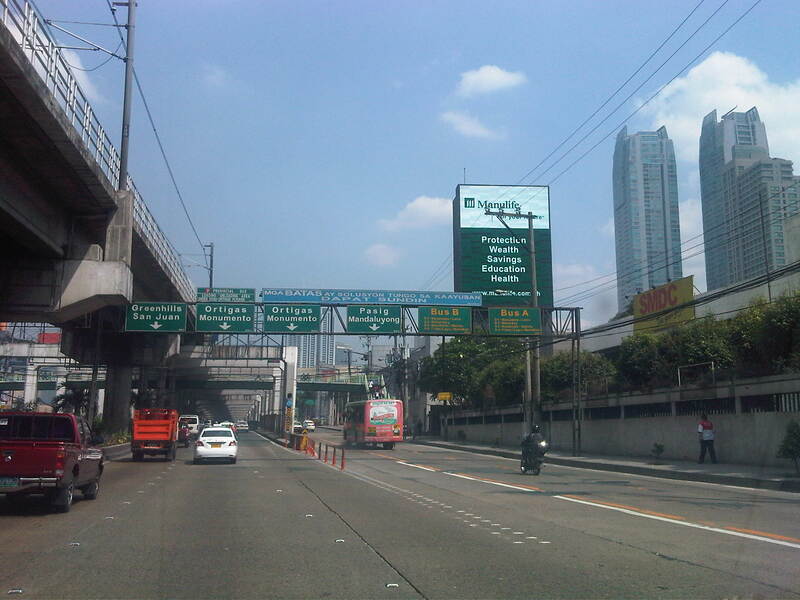 I chanced upon an uncongested EDSA one day during noontime along the northbound direction. 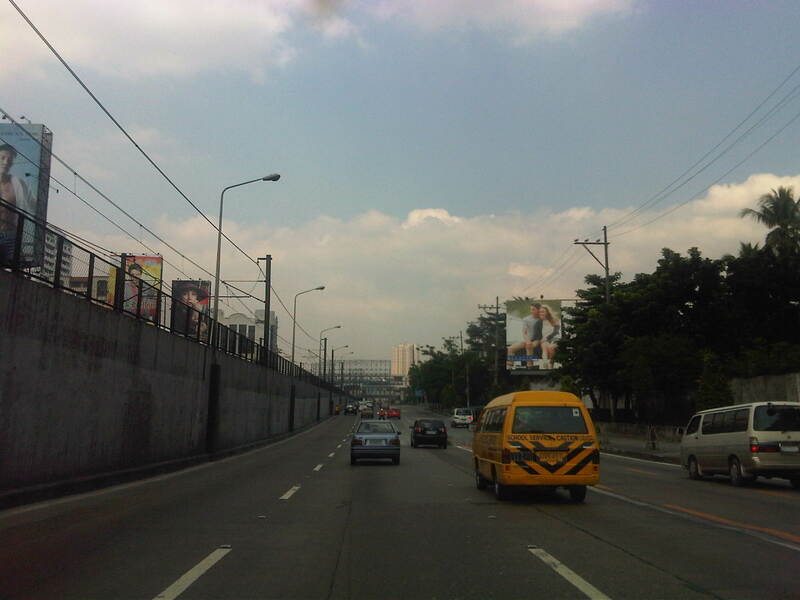 I was traveling from the airport and saw that my usual route along C5 was very congested. 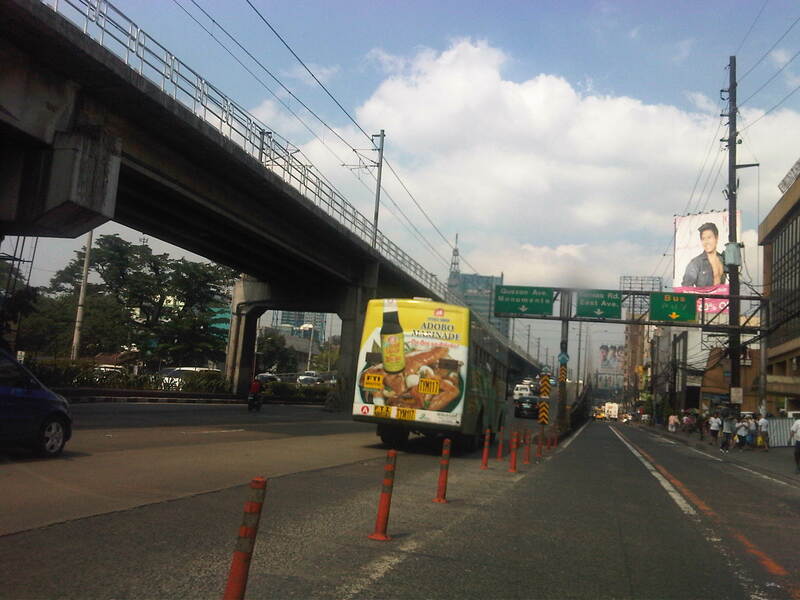 I decided to take EDSA instead considering it was noontime and there would probably be less vehicles along the highway during that time of day. 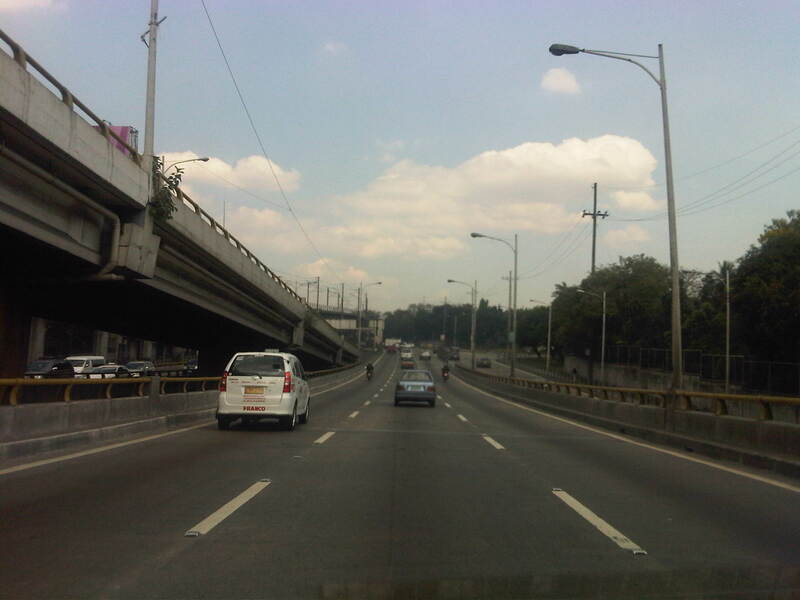 I was right and the following photos speak for themselves in as far as describing traffic between 12:00 NN and 1:00 PM. 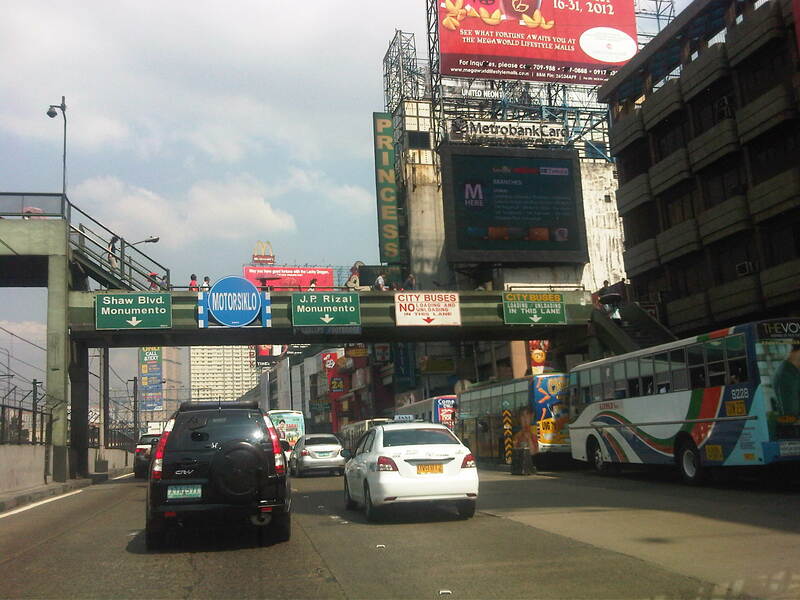 By d0ctrine in Highways and Streets, Motorcycles, Public Transport, Traffic Congestion, Traffic Management on February 5, 2012 .